!! OMG, gossip: Kid Cudi hosts random group of celebrity guests at 35th birthday party !! 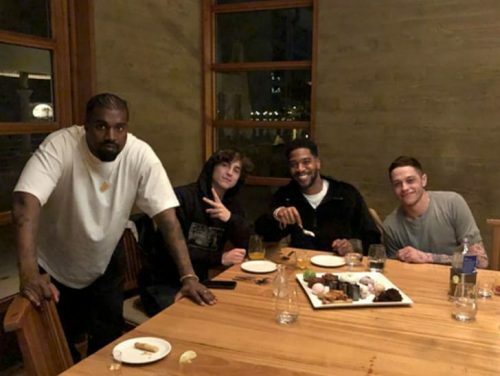 Be the first to comment on "OMG, gossip: Kid Cudi hosts random group of celebrity guests at 35th birthday party"